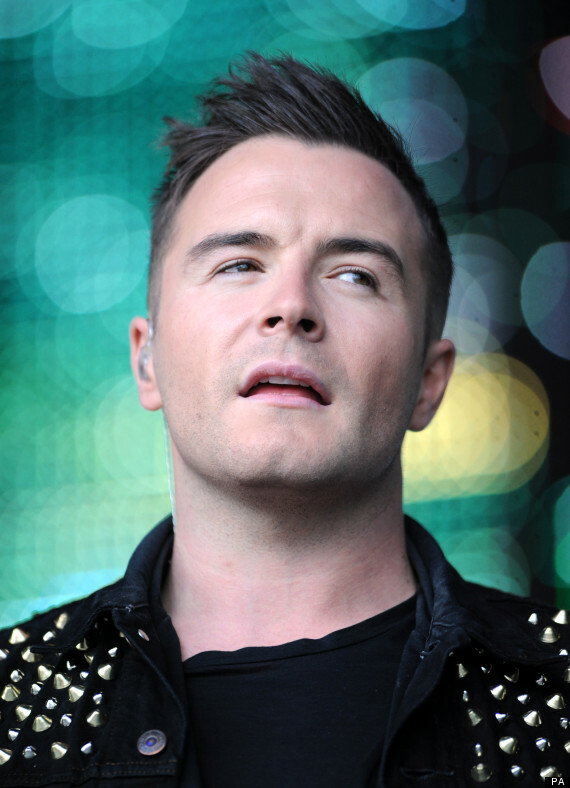 Shane Filan has been declared bankrupt due to debts of £18m (€22.3m). The singer, whose band have sold over 44 million records during their career, was declared insolvent earlier this week at Kingston County Court in Surrey after admitting that he could not pay his debts. Despite a successful singing career, Filan's property company, which is based in the Republic of Ireland, has endured a torrid time and went into receivership last month. Filan has issued a statement, in which he says that filing for bankruptcy had been a difficult decision to take but he had "exhausted all other options". He went on to say: "Together with a team of financial and legal experts I have spent months exploring all possible alternatives to bankruptcy but to no avail. I have worked long and hard to try to reduce my debts, and I am devastated that it came to this conclusion." He continued: "I now intend to focus on the remaining dates of the Westlife tour and my commitments to the band before looking to rebuild a future for my wife, my three children and myself." 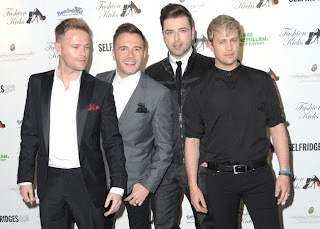 Westlife announced that they were splitting up earlier this year and will end their 14-year career with a huge outdoor show at Ireland's Croke Park on June 23.